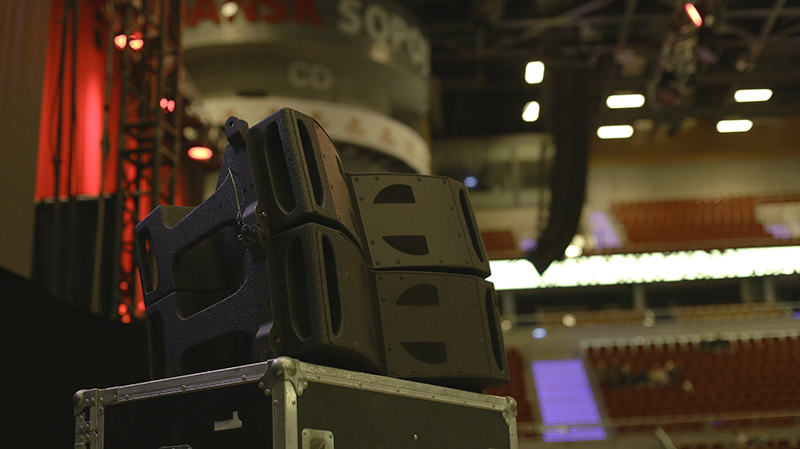 Outline gear supported the show at Ergo Arena, a venue that sits on the border of Sopot and Gdańsk. 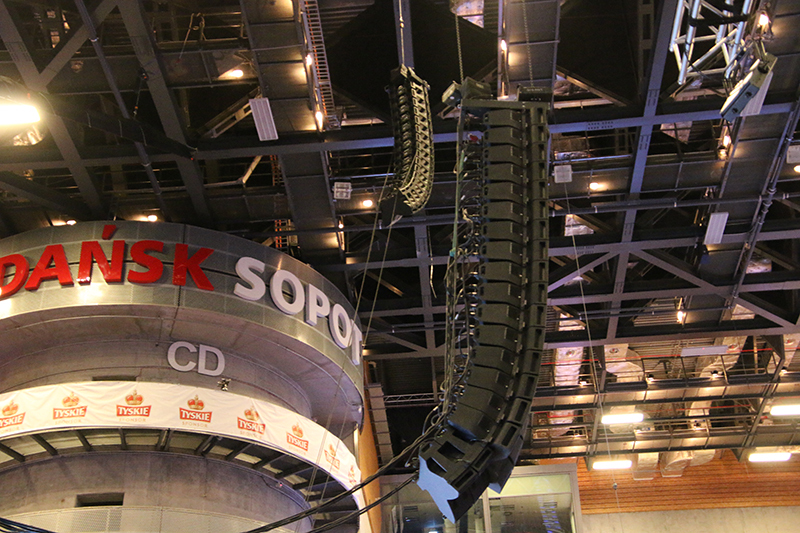 POZNAŃ, Poland – Gigant Sound Letus provided serious sound support for the Stand-Up Show 2019 Tour’s run through the largest indoor venues across 13 major Polish cities, playing to sold-out crowds in every location, starting off with Outline’s GTO C-12 system followed by the introduction of the soundco’s newly-acquired Superfly rig mid-tour. 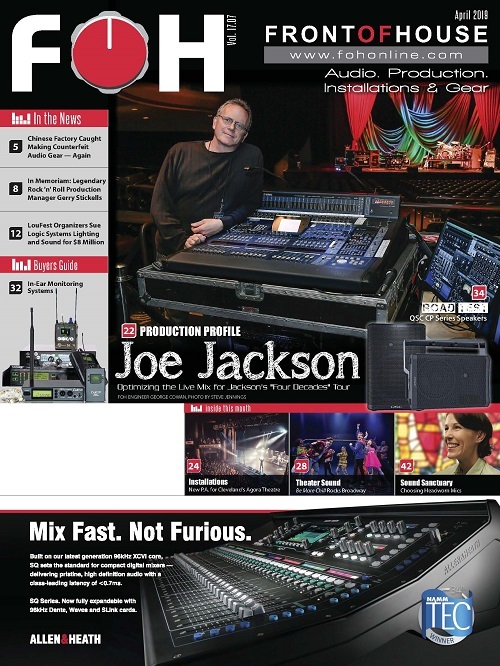 Jakub Mikołajczak served as both system technician and FOH sound engineer. 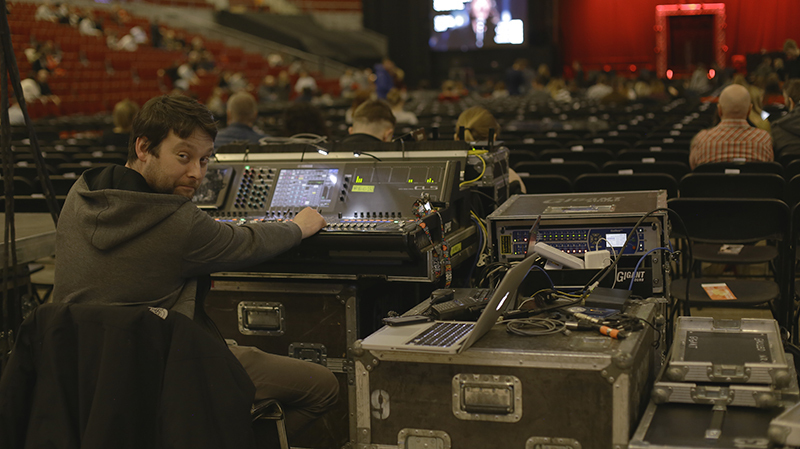 Jakub Mikołajczak fulfilled the dual role of system technician and FOH sound engineer on the tour. He commented, “My first contact with the Outline Superfly system was during the BAJM tour in 2018. I was truly impressed with how powerful and great-sounding the Superfly was. 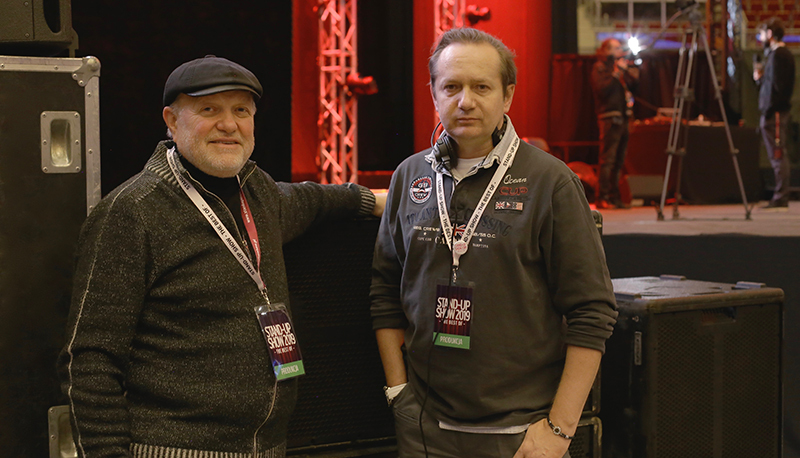 The tour was promoted by Maciej Wilk of Stage Production, and he also expressed his satisfaction with the performance of Gigant Sound’s Superfly system. 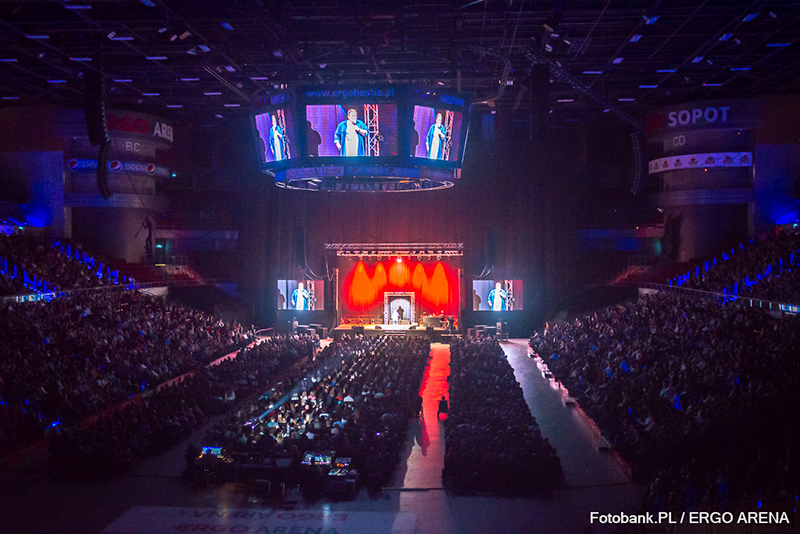 ‘This tour was absolutely the greatest comedy event in Poland, with all venues sold out,” Wilk said. 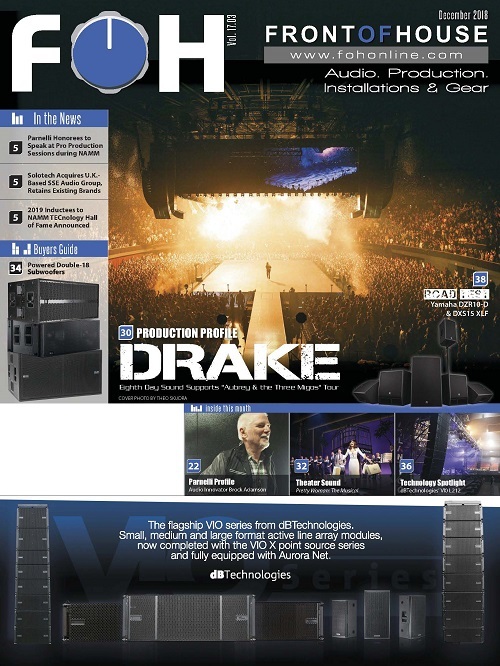 “After consulting with Jerzy Taborowski, I agreed to change over to the Superfly system in the middle of the tour to provide our customers with even better sound quality and intelligibility, which is so important in stand-up, everywhere in the audience. 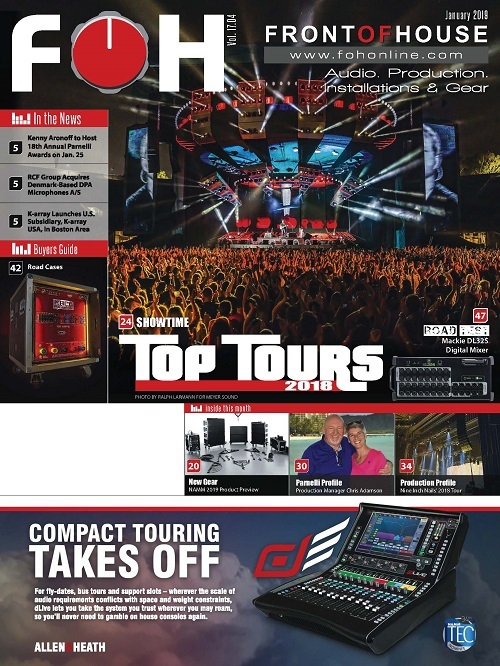 The final word on this hugely successful project goes to Gigant Sound’s owner, Jerzy Taborowski. 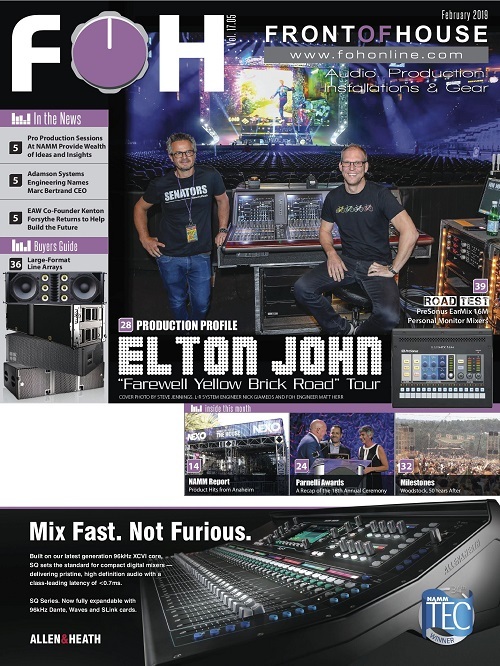 ‘We were asked by the promoter, Maciej Wilk, to provide the audio systems for this tour and when I received information in the middle of the year that tickets for almost all halls were sold out in the first two days (nearly 100,000 tickets for the first winter tour), I knew it would require our full attention and careful configuration of the systems for the various locations,” Taborowski said. 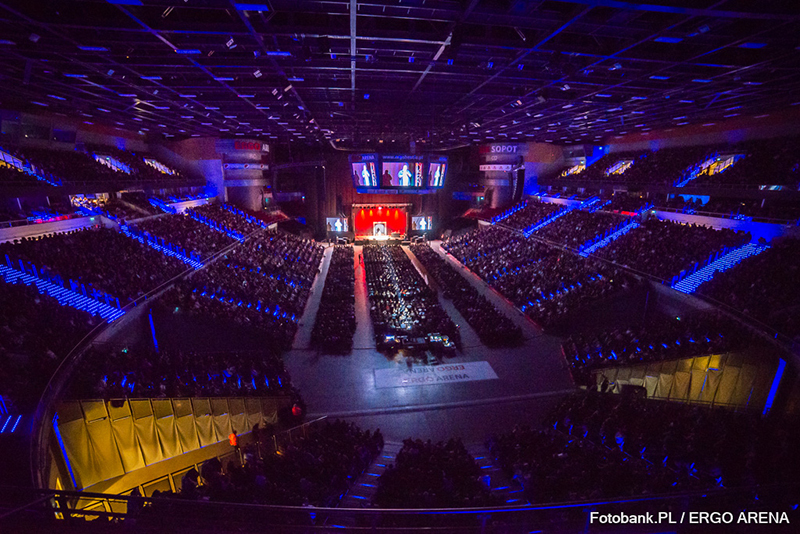 “We played on all the largest indoor venues in Poland using the same basic design almost everywhere, i.e. four outfills (first and second line L&R) plus a stereo delay and front fills. For all of these we used our Outline systems in various configurations depending on the size of the hall and audience size. About halfway through the tour, during a few days break, Superfly was brought in as the main system once some custom transport parts had been delivered. 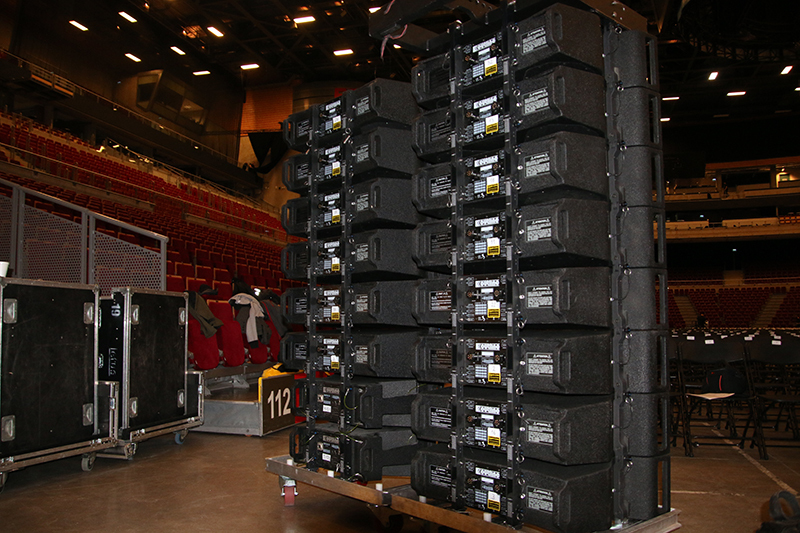 We were immediately surprised by the almost imperceptible change in the sound, despite the completely different construction of the boxes and their decidedly smaller sizes, weight and components used. 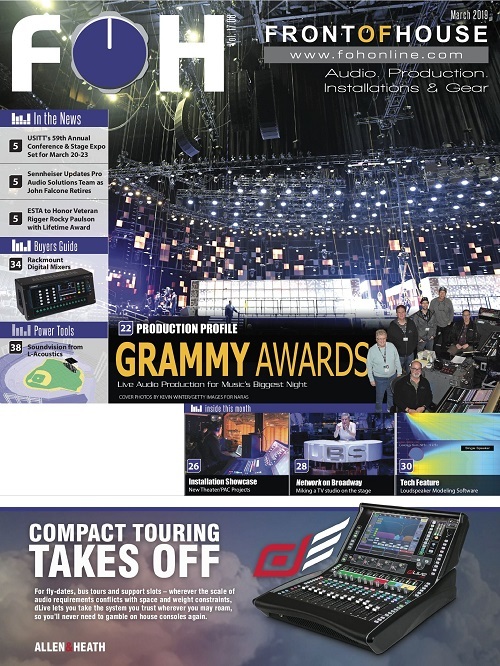 Of greatest importance is that Superfly is still absolutely Outline with the large, dynamic, clean and precise sound that we’re used to hearing.